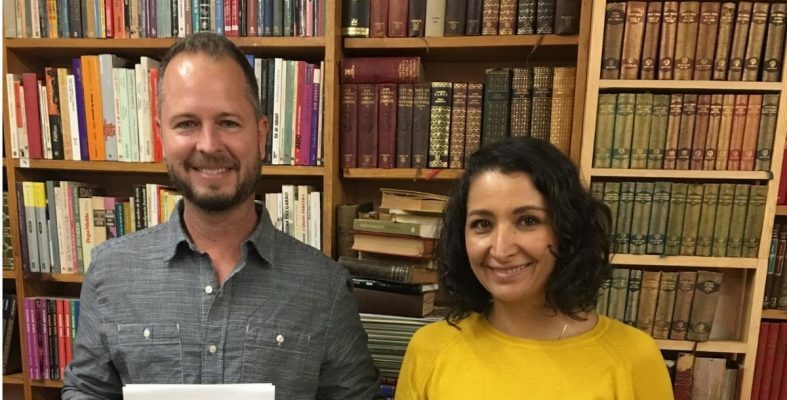 “When small bookstores and citizens like this engage in small acts of citizen diplomacy, it makes a big difference to break (barriers) down,” said Katie Levey, senior director of communications for the Center for Citizen Diplomacy. Citizen diplomacy between the bookstores can create momentum for other outreach, Levey said, adding that bookstores are “mini meccas of knowledge” that often hold deeper understandings of a variety of cultures. “It’s part of a bigger trend of people reaching across boundaries and borders to understand what other cultures look like,” she said.